Lovely…. Perfect for my Sunday morning. Lovely to hear, noelle. Thank you :). Thanks, Eliza. 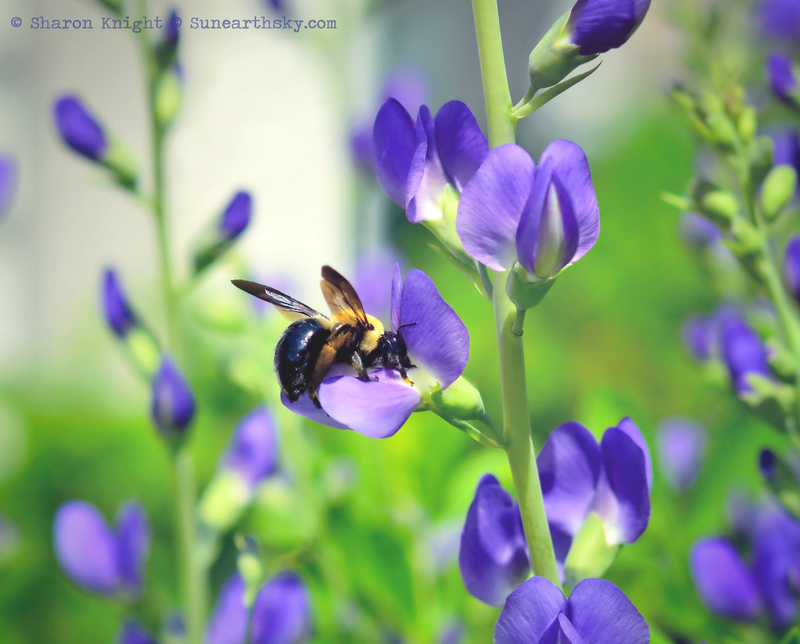 The bumbles LOVE the false indigo!